Among these projects is a fully virtualized network service (VNS) for Voice over LTE (VoLTE) including virtual IP Multimedia Subsystem (vIMS) and virtual Evolved Packet Core (vEPC) for VoLTE. vIMS is a core network solution that delivers rich real-time communication services for both consumer and business users over any access network and for any device types, including smartphones, tablets, wearables and laptops. Supported communication services include HD voice (VoLTE), Wi-Fi calling and video calling. The NFV infrastructure solution includes the Hyperscale Datacenter Solution 8000 (HDS 8000), Ericsson Cloud Execution Environment (ECEE) and Ericsson Cloud Manager (ECM). 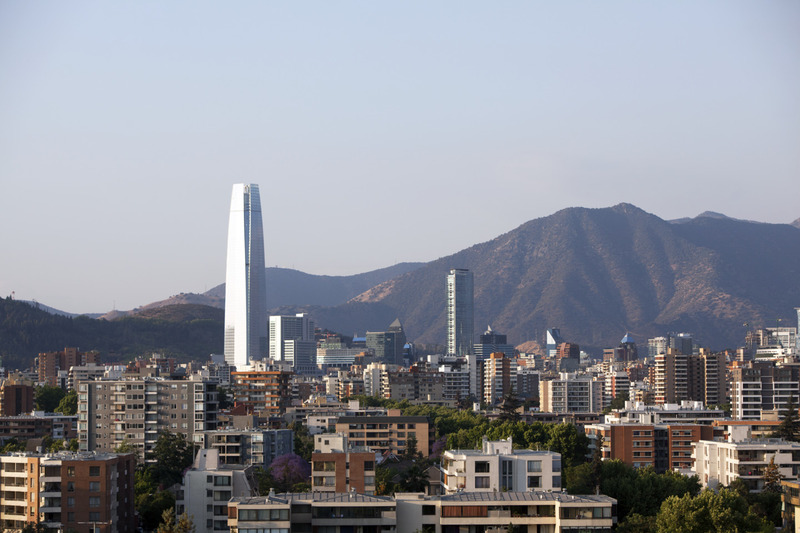 The ECM and Ericsson Network Manager (ENM) will help orchestrate the rollout of Entel’s nationwide VoLTE service.